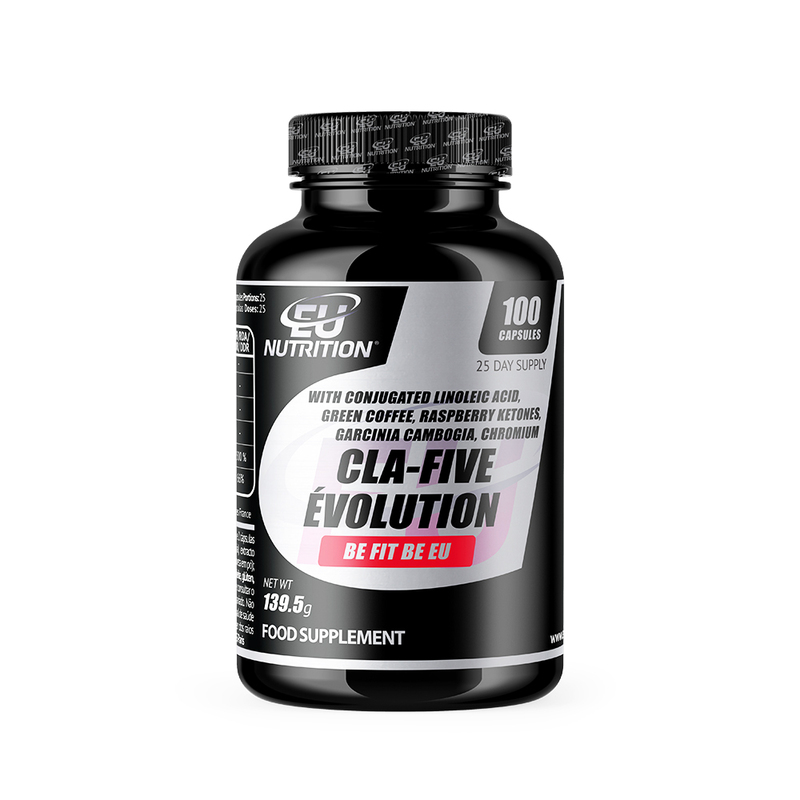 CLA-FIVE ÉVOLUTION uses the 5 ingredients that have best shown their efficiency at eliminating fat and weight loss. 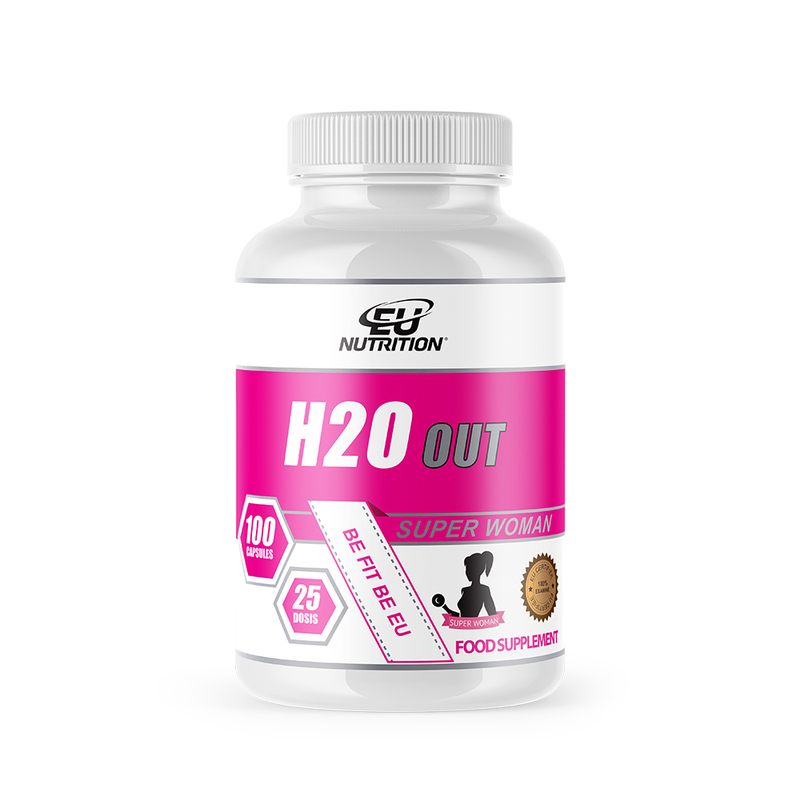 Our formula has been tested by several sportsmen and average people, and the vast majority had a weight decrease since its first month of use. CLA is a fatty acid that’s derived from meat and milk. 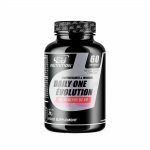 The ingestion of CLA-FIVE ÉVOLUTION helps in the reduction of accumulated fats and potentializes lean muscle mass increase. 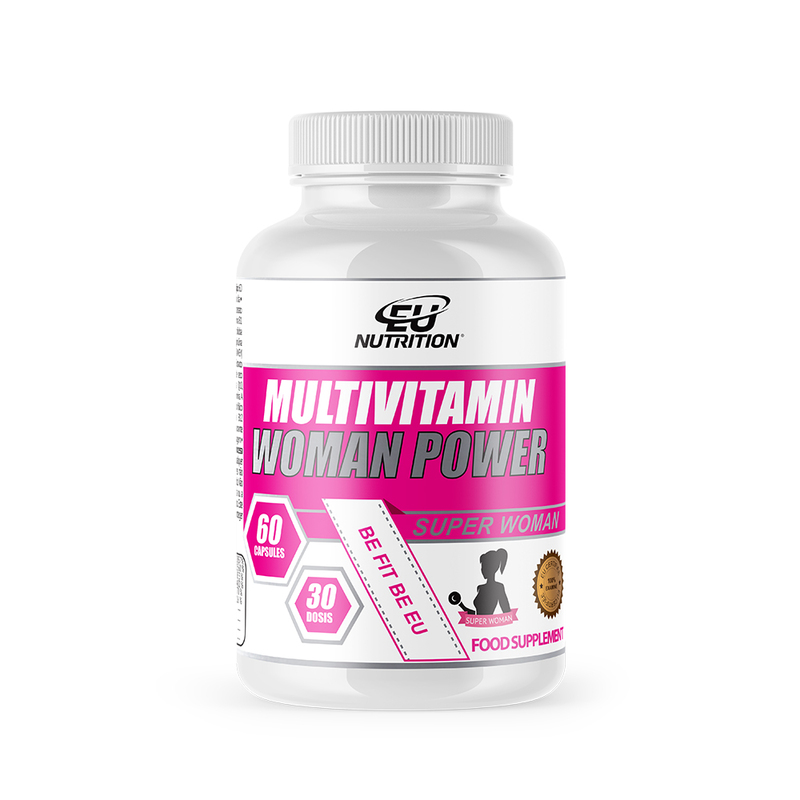 Several studies prove the efficiency of this supplement. The green tea contained in CLA-FIVE ÉVOLUTION is the most pure and effective, since it contains greater quantity of chlorogenic acid. This is why it’s known for its fat burning properties. It helps the metabolism at keeping normal blood sugar levels, therefore promoting the burning of fat. 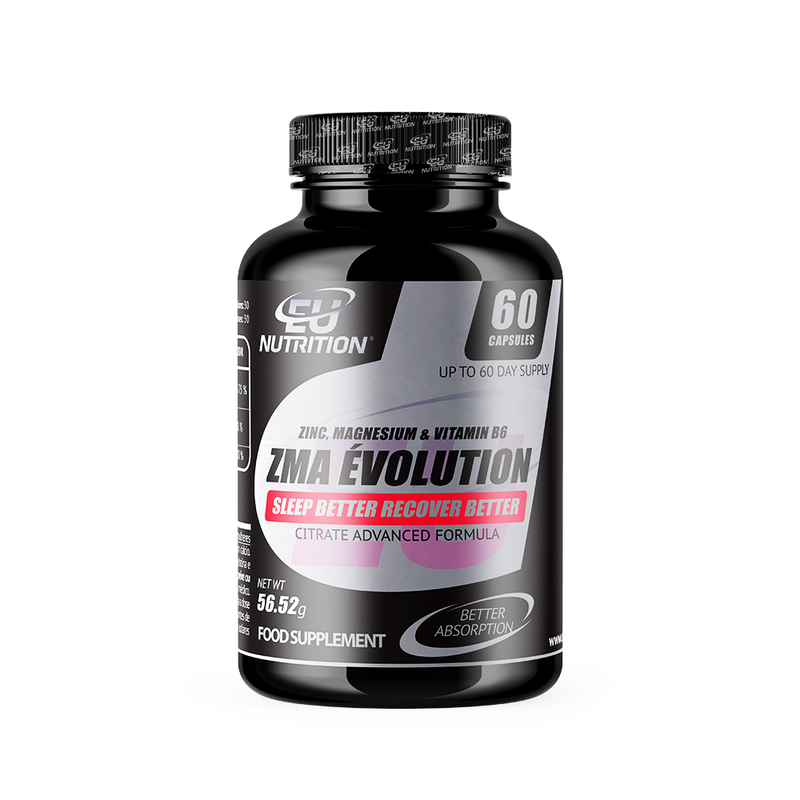 Raspberry ketones – Another ingredient of CLA-FIVE ÉVOLUTION, it raises the metabolism, controls the appetite and promotes the release of fatty acids, or in other words, it promotes fatness break. Garcinia Cambogia – Proclaimed as the blocker of fatness absorption due to the blocking effect of its citrate lyase enzyme, it prevents the ingested carbon hydrates from transforming into fat. We always recommend a balanced diet, since garcinia cambogia doesn’t work miracles if you don’t adopt healthy and regular eating habits! Chromium Picolinate helps the body to correctly use its insulin, controls the sugar levels in your blood and promotes weight loss while reducing the risk of cardiovascular diseases. After this presentation of CLA-FIVE ÉVOLUTION, are we clear that we are offering the best product in the market? CLA-FIVE ÉVOLUTION can be used by every person that wants to eliminate fat and lose weight. 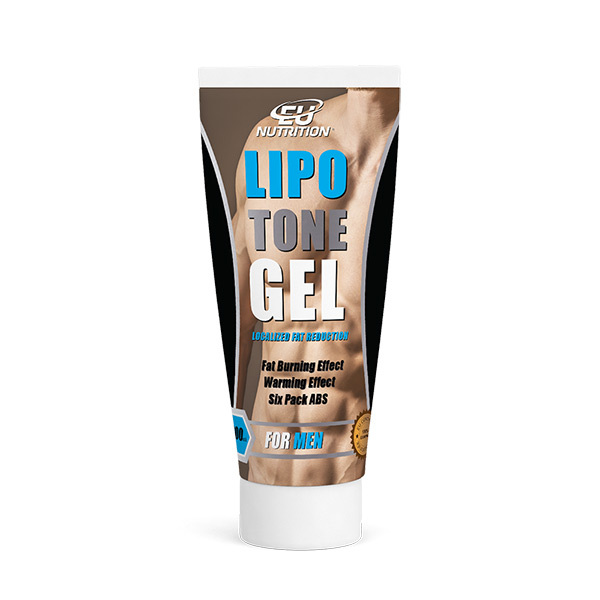 We use 5 components that, in conjunction with each other, are the most effective in fat burning out there in the market. We recommend that you practice physical exercise and adopt regular and healthy eating habits. How to use: Take 2 capsules 30 minutes before lunch and 2 capsules 30 minutes before dinner. Conjugated linoleic ccid, dry garcinia extract (garcicina cambogia), red berry cetone, dry green coffee extract (coffea arabica), chromium picolinate, Bioperine®, pipper nigrum. Capsule (gelatine e opaquing E-171).